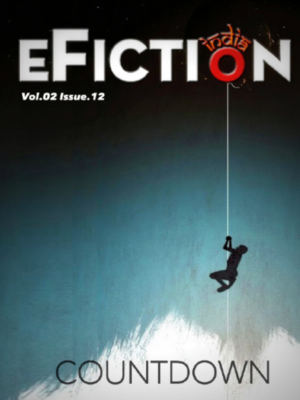 Don’t Rest in Peace, Grandmother. 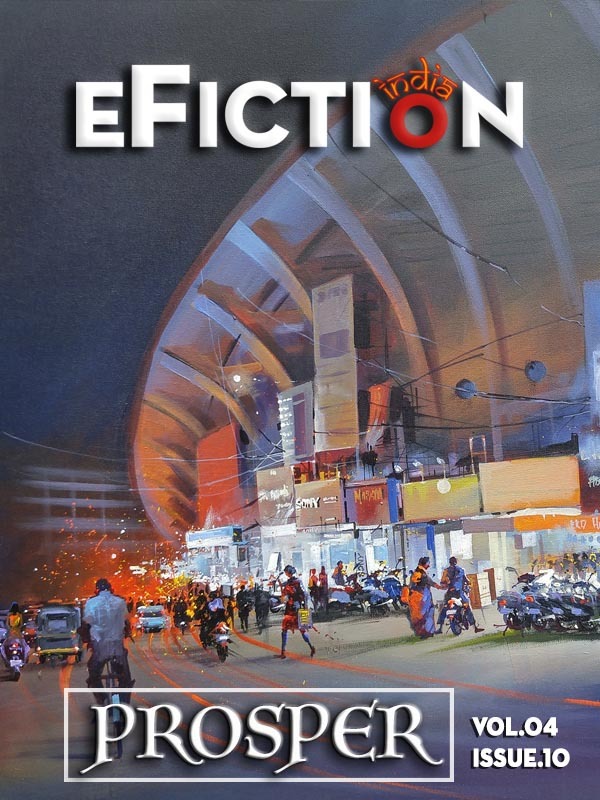 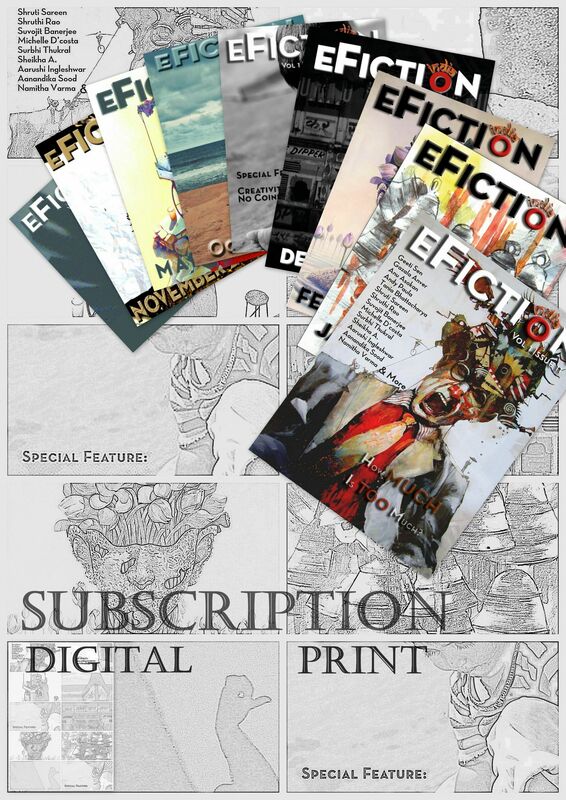 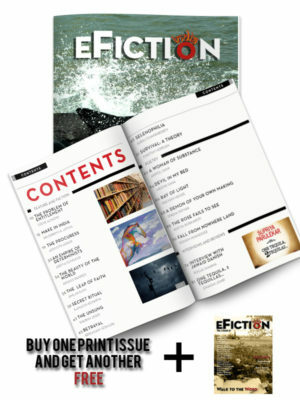 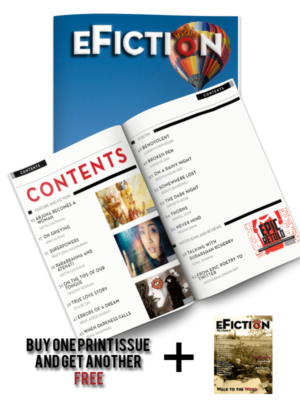 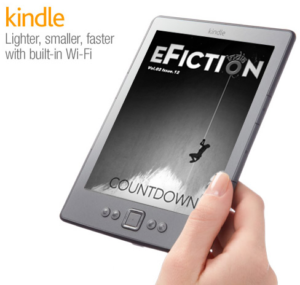 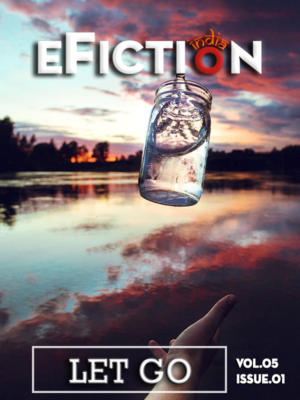 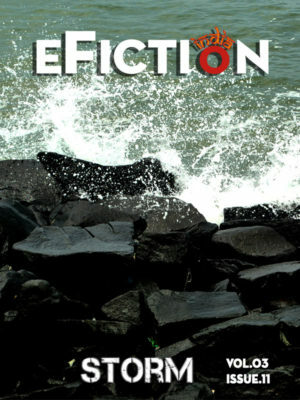 eFiction India is an international literary magazine with premium design featuring some of the best writers. 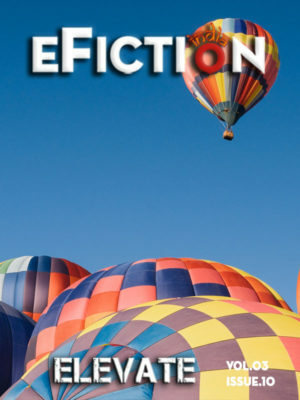 Our readers have only one common denominator: they are sensitive and are looking for something more than what mainstream publishing can provide them.